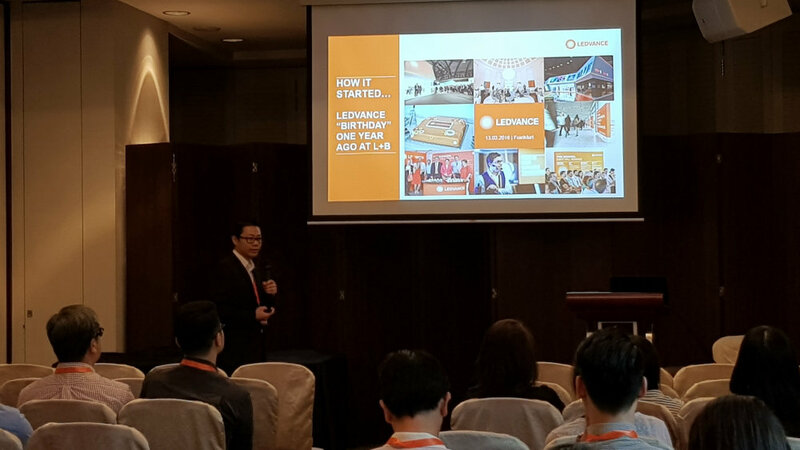 To kick-start the new Financial Year, LEDVANCE Singapore organised a product conference for its customers at Rendezvous Hotel Singapore on October 10th 2017. The objectives of this conference were to share with customers the market trends, upcoming product strategies and provide an opportunity for them to experience new and established range of products. Customers were impressed with the portfolio on display, including LED Lamps, LED Luminaires and Electronic Components (EC). 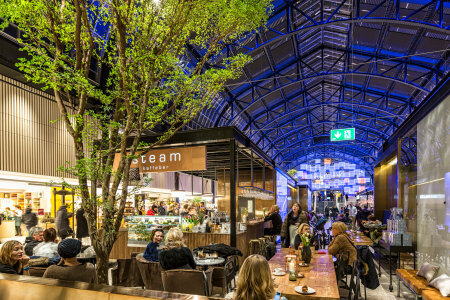 Particularly for LED Luminaire, of which one customer states that: "LEDVANCE provides a good range of downlights, new lamps, and various products for project-based". The conference was also a chance for LEDVANCE to take on market feedbacks, as customers give many contributions to product-idea and services. Overall, the conference was a successful event. Customers expressed that they are very satisfied or satisfied with the information and products presented. They also find the conference to meet their expectations as well as their business and professional objectives. LEDVANCE would like to give thank and appreciation to customers who joined this conference.